Silent Witness Ltd are a global manufacturer of dash cameras. They concentrate solely on the design, manufacture, and supply of dash cameras to commercial and retail customers. Their dash cams are all created with the idea of being simple and easy to use whilst giving the customer the peace of mind that in the event of a crash, the high quality recordings will be a reliable witness. The initial remit for Silent Witness’ new website was an ecommerce website that’s friendly and fits in with their existing branding. 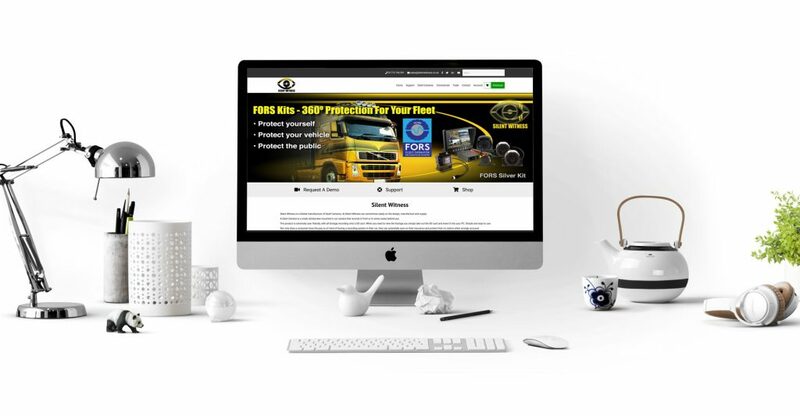 The site itself is predominantly focused on the ecommerce aspect of the business but does provide additional information about their products (such as support information).